Welcome home to a wonderful home located in the heart of Tiverton. Located near all amenities, walking distance to Stafford Pond, close to beaches, schools, highway and shopping. 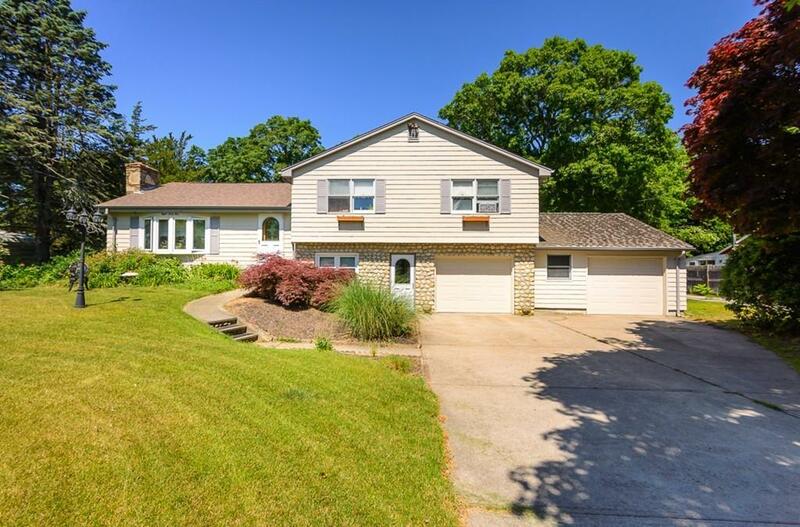 This home features 3 bedrooms, 2 1/2 baths with a finished lower level not including in the living area square footage, two car garage and a decent size yard for entertaining.